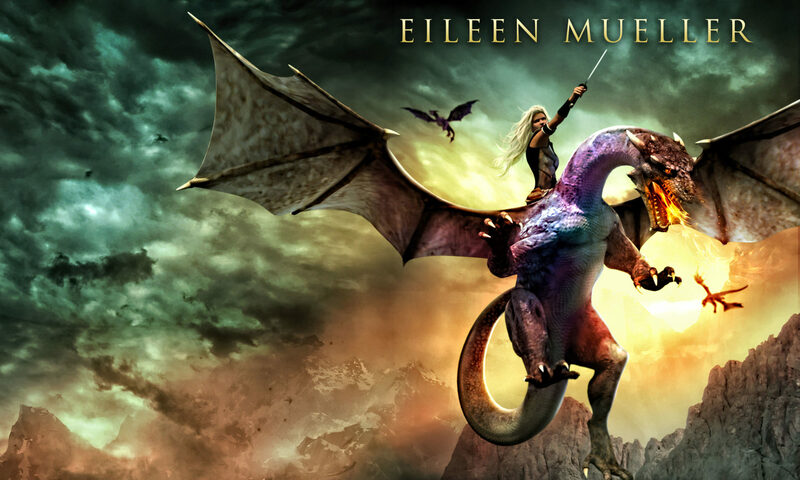 New adventures … for young adults and epic fantasy readers. Marlies is good at healing. But she wasn’t good enough to save her friend Aleena. Now the Nightshader gang are after her. They’re fighters – strong, fast and mean. And they know where to find her. But when Giddi, the Dragon Mage, calls Marlies deep into Great Spanglewood Forest, she finds something that changes her life forever. Silver Dragon is exclusive for my readers, and only available here. Start your adventure today! A life-changing hunting trip. Terrifying beasts in the forest. A dead dragon rider. And a mysterious bronze dragon. Hans must embark on a dangerous hunt for his missing sister and mother. What must he sacrifice to save his family? Sign up below for Bronze Dragon & Silver Dragon. Great free fun for kids too. Scroll down to get your books.